← So apparently, I’m NOT Spanish! 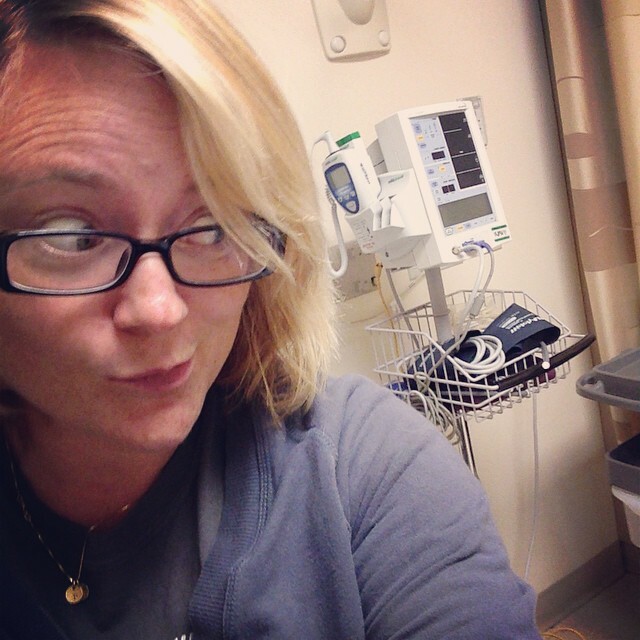 I can’t be trusted to be left alone in an ER room… CLEAR!! Currently sitting in an ER room waiting for Hubby to come back from some tests. This entry was posted in Humor and tagged awesome, ER, good lord, help, hospital, hubby, love, marriage, this is all going to go wrong. Bookmark the permalink. 5 Responses to I can’t be trusted to be left alone in an ER room… CLEAR!! Oh God, if you pick that thing up, I hope you met your annual deductible. ps. hope your hubby is going to be fine, fingers crossed. WHERE WERE YOU 30 MINUTES AGO!?!?! ?